Published Wednesday, July 28, 2010 by MB. Today we have an extra special podcast for all Build the Church listeners, today we feature the music of Juno nominee Manafest and songs from his brand new album "The Chase." This is definitely a show you do not want to miss. 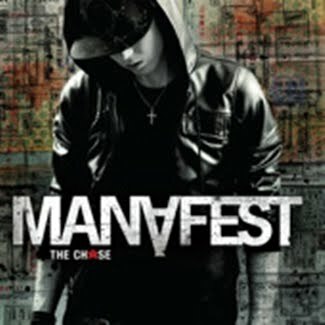 Click here to find Manafest's new album "The Chase". Click here and go to Manafest's website. Find Manafest in MySpace by clicking here. Be friends with Manafest in Facebook by going here. Get Manafest's music at ReverbNation right here. Follow Manafest on Twitter by clicking here. Find all the music and merc by Manafest here. 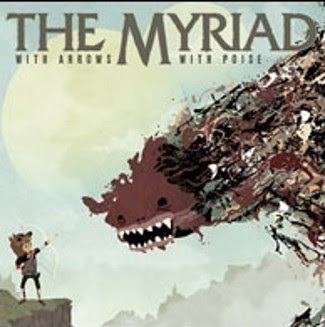 Published Friday, July 16, 2010 by MB. Published Sunday, July 04, 2010 by MB. A couple favorites and a couple of first timers but all in all some great Indie Christian Music. 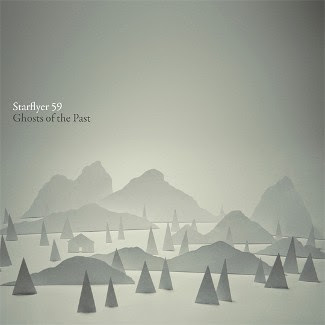 Today hear Fireproof, Kymberly Stewart, Starflyer59 and from overseas, Paddington.